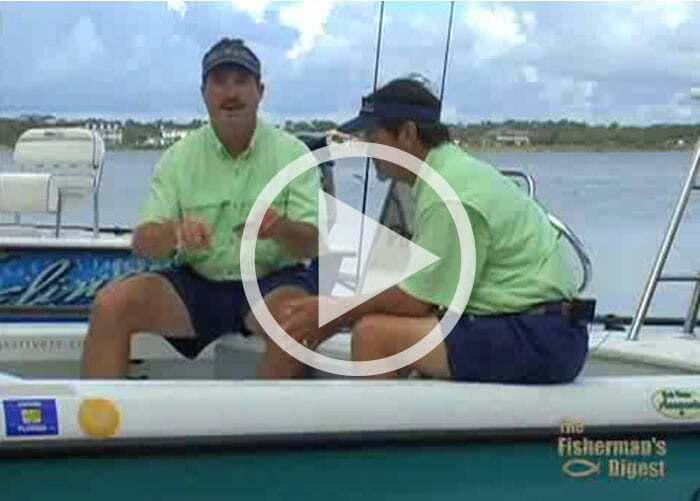 Learn how to choose the right rod when fishing for redfish, trout, snook, tarpon and other inshore species. 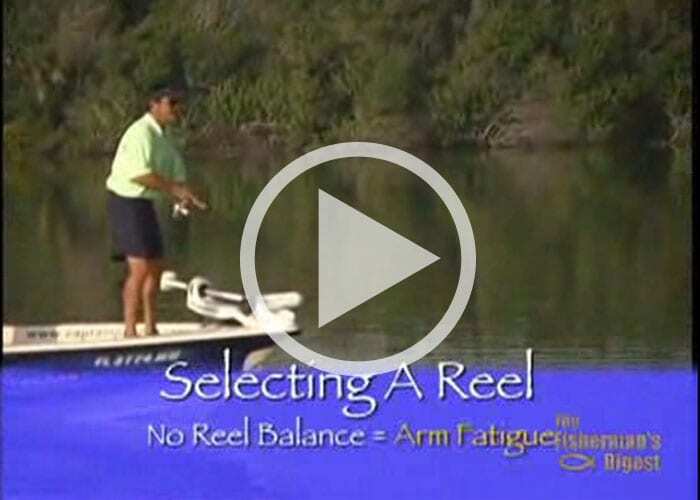 What to look for when choosing a spinning reel and line for inshore saltwater species such as snook, tarpon, or redfish. Learn how to tie the Centuari knot, which is a great knot to use when tying to a swivel or split ring. 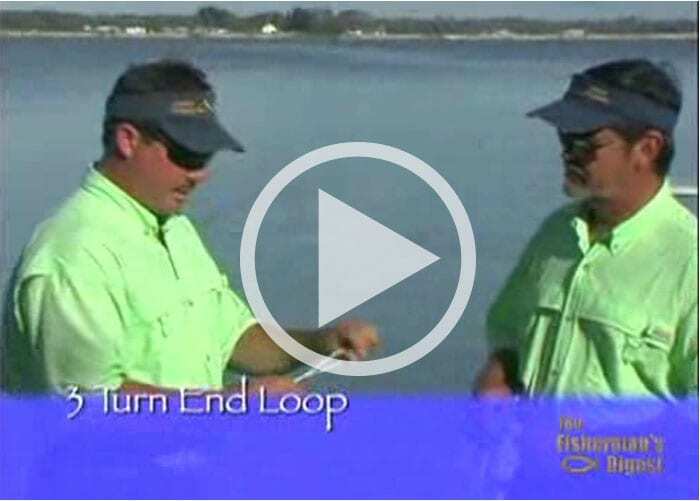 The three turn end loop is a unique knot in that is doesn’t tie tight to your lure. This allows for more action. This is a great knot to use when tying a leader to the main line that is very different in size. For example a 50 lb. leader to a 10 lb. main line. 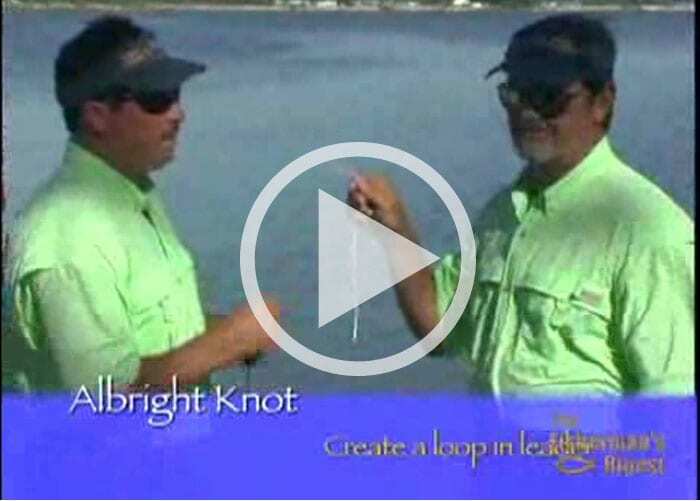 This popular knot allows you to tie a leader to your main line. It’s best suited when the two lines are of similar diameter. 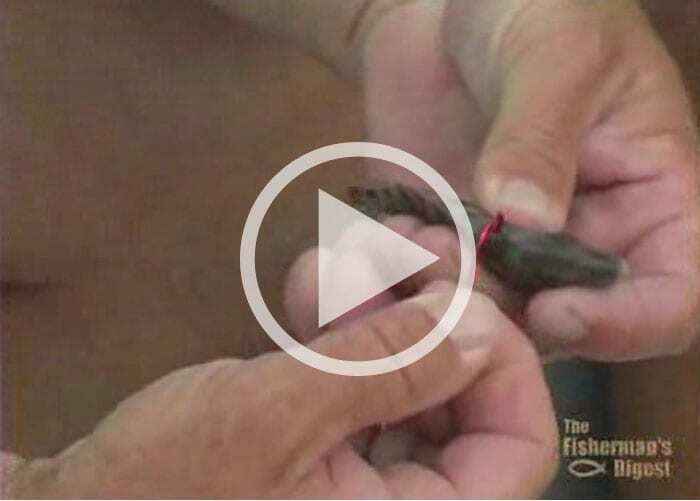 Lubricating your knots is an important thing that every fisherman should know. 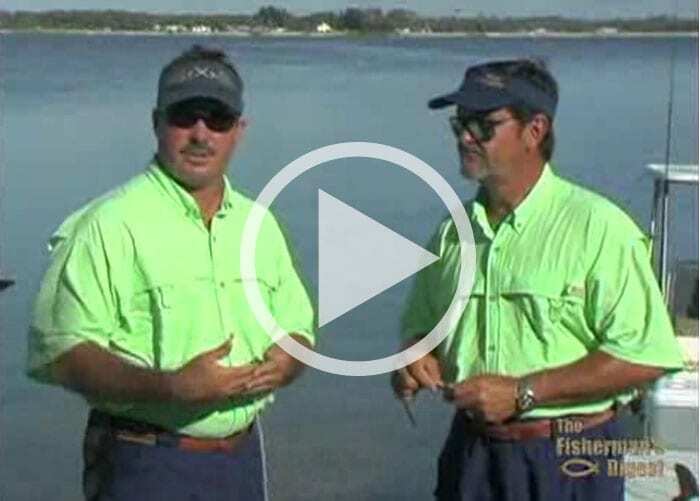 Pigfish and Pinfish are great inshore live baits. 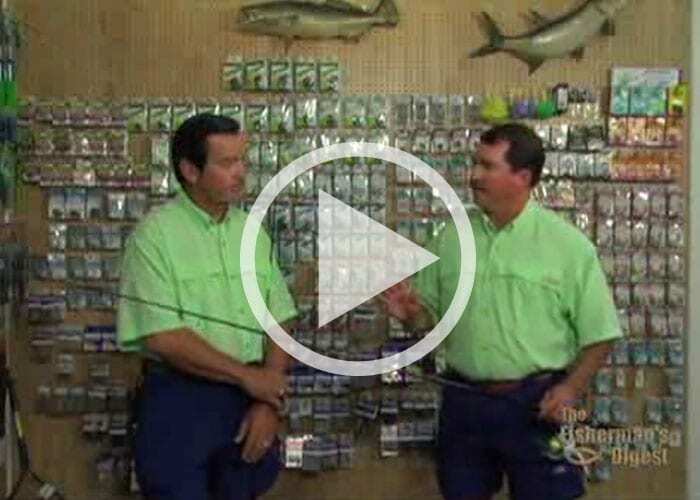 Here’s how to rig these fish to insure they stay alive and effectively attract other fish. 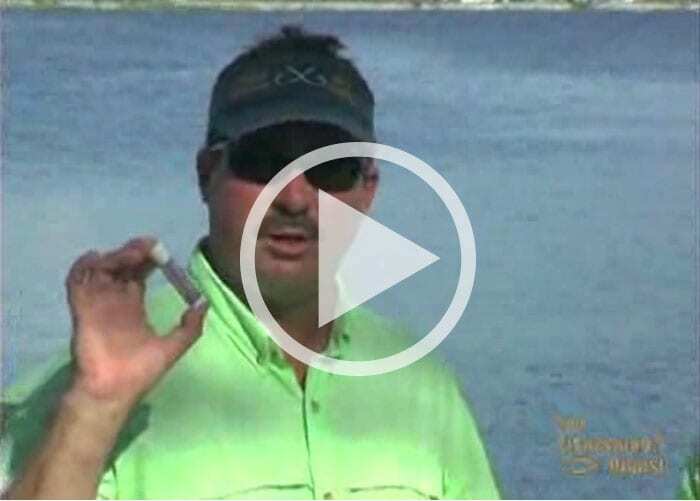 Live shrimp is a great bait for inshore species. Here’s how to rig them so they stay alive and work for you. Live Herring and Mullet are two very popular bait fish on the southeast coast. 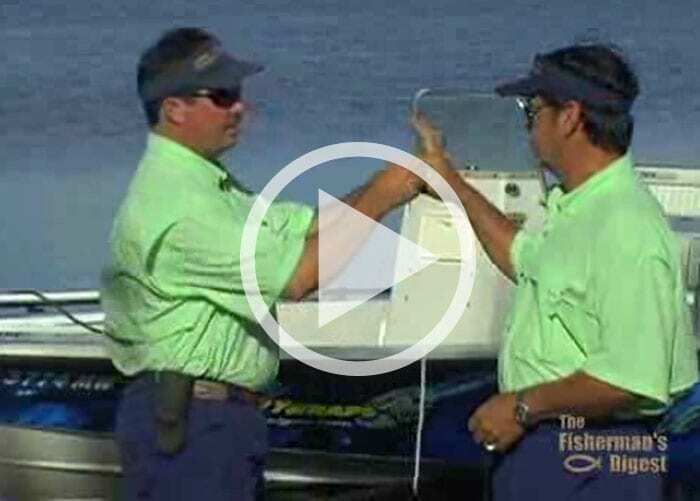 Learn how to rig them properly and make them much more effective.